© BERNARD Whitacre. All rights reserved. 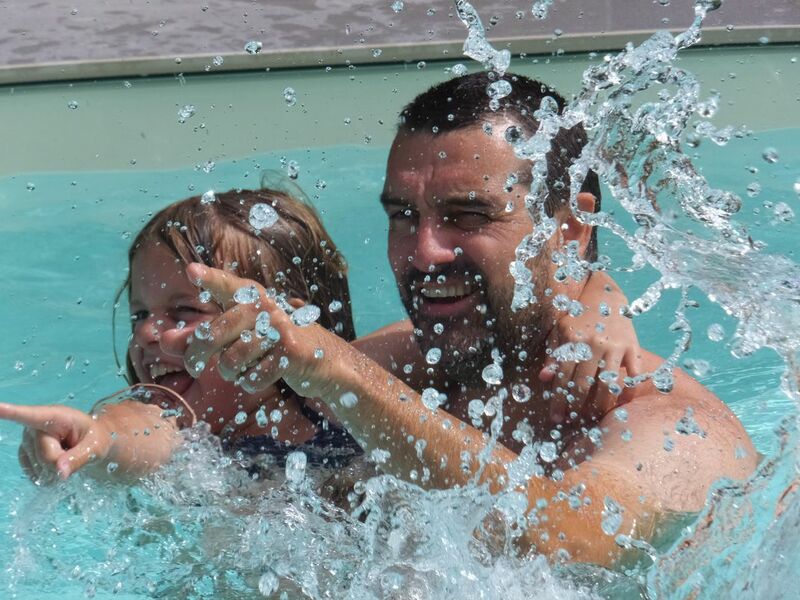 An 8 year old's birthday … fun in the pool with papa. 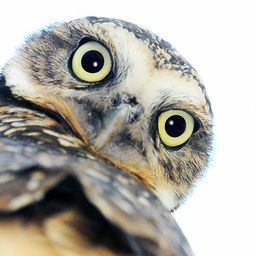 Date Uploaded: Oct. 5, 2018, 8:57 a.m.